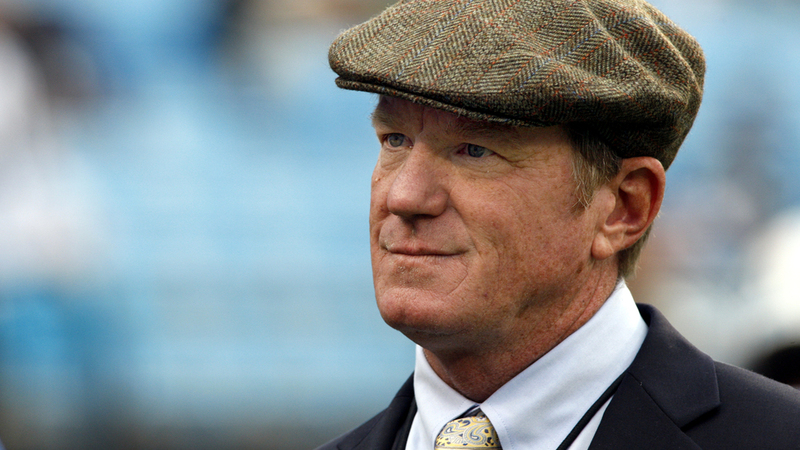 Panthers interim general manager Marty Hurney will meet with an NFL investigator Friday to answer his ex-wife’s claims of harassment, Steve Reed of the Associated Press reports. Hurney’s attorney Kathleen Lucchesi said Hurney will meet with Lisa Friel, the NFL’s special counsel for investigations, in Charlotte. 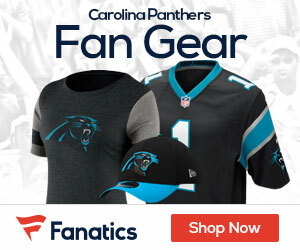 Hurney was placed on a paid administrative leave Wednesday by Carolina while the NFL investigates the matter, even though his ex-wife Jeannie Hurney has withdrawn her complaint. Hurney is one of four men who have interviewed for the team’s full-time general manager position. His current contract expires June 30. Houston’s Jimmy Raye III, Buffalo’s Lake Dawson and San Francisco’s Martin Mayhew have also interviewed for the full-time GM position. “He is hopeful that it won’t affect his consideration for the Panthers GM position,” Lucchesi said of Hurney. Marty and Jeannie Hurney divorced in 2013. Hurney remains in limbo while awaiting the outcome of the NFL investigation while the Panthers approach a busy offseason with free agency and the NFL draft looming.